If you are using Thapos to manage your sports club, you now can connect with your club on Thapos with your SurveyMonkey account. Once connected, you can easily access all your SurveyMonkey surveys from Thapos. You can continue to create surveys with SurveyMonkey as usual. This integration makes it easy to distribute surveys to various club members and users through Thapos message center. 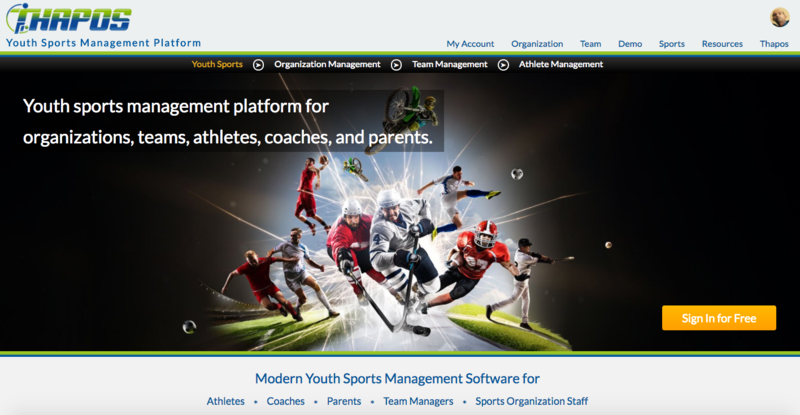 Now that Thapos and SurveyMonkey integration will make it easy to get feedback from your players, parents, coaches, volunteers, referees, and even your own staff members. Once connected to your SurveyMonkey account, all your club staff who got access to the Thapos message center can distribute surveys to the intended audience. For more details about Thapos please visit https://thapos.com.